Please contact the owner directly @ 480-415-4343. A classic 17.5 ft chris craft. Good trailer with good tires and spare. 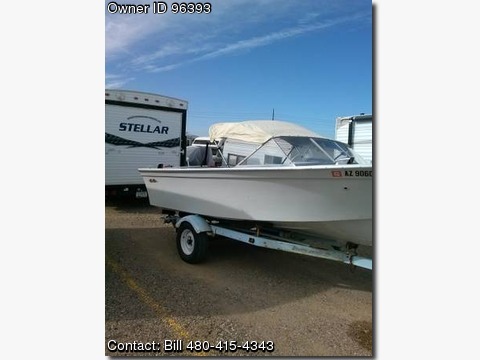 This unit is lake ready with all required items in boat.